Temple Beth Israel posted Purim Celebrations at Temple Beth and at the Jewish Memorial Center! 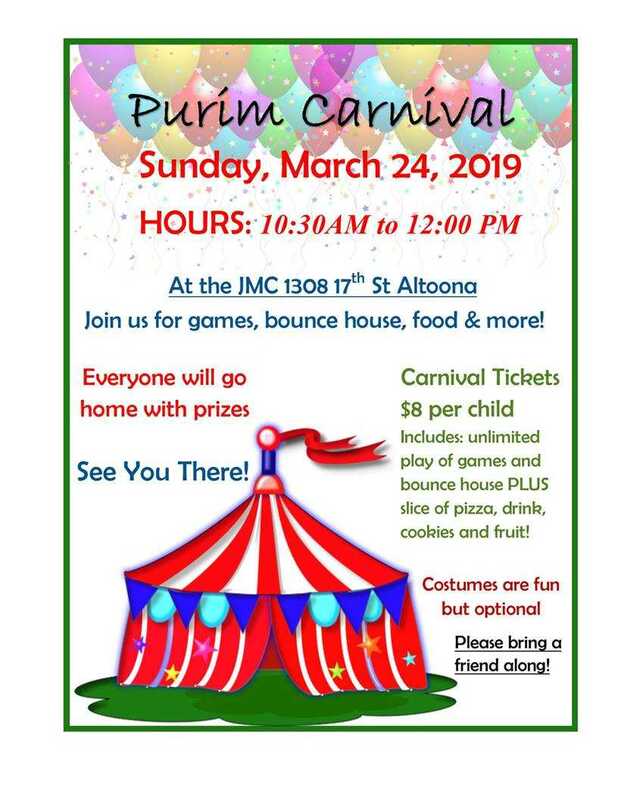 Purim Celebrations at Temple Beth and at the Jewish Memorial Center! Please join Temple Beth Israel on Fri, 3/22 for "Seussical" Purim, and please join the GAJF on Sun, 3/24, for Purim Carnival, at the JMC! Click above for more info. Where business goes, the Jewish community has followed, with many suggesting that Jewish organizations and institutions, too, face a choice to innovate or die.